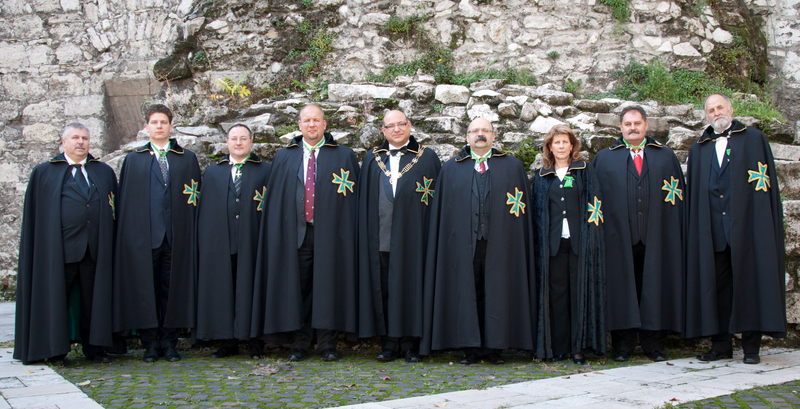 After a number of preparatory meetings with the Grand Prior and the Chancellor elect of the Grand Priory of Hungary, the day finally arrived when the Officers and members of the Order congregated in Budapest so as to consecrate the newest Grand Priory forming part of the United Grand Priories. 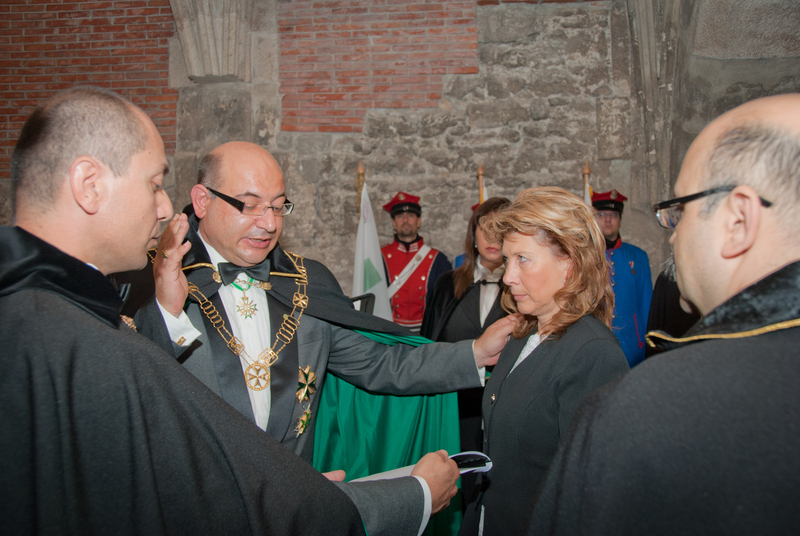 The investiture was held in the Presidential Palace in Buda, with stupendous surroundings that amply projects the beauty of this lovely capital. The Hungarian team did a very professional job when it came to the organisation of the investiture with lovely invitations which were sent out to the postulants and their guests and with a sharp team of ushers and security to lead the guests to the venue due to the size of the Presidential Palace. 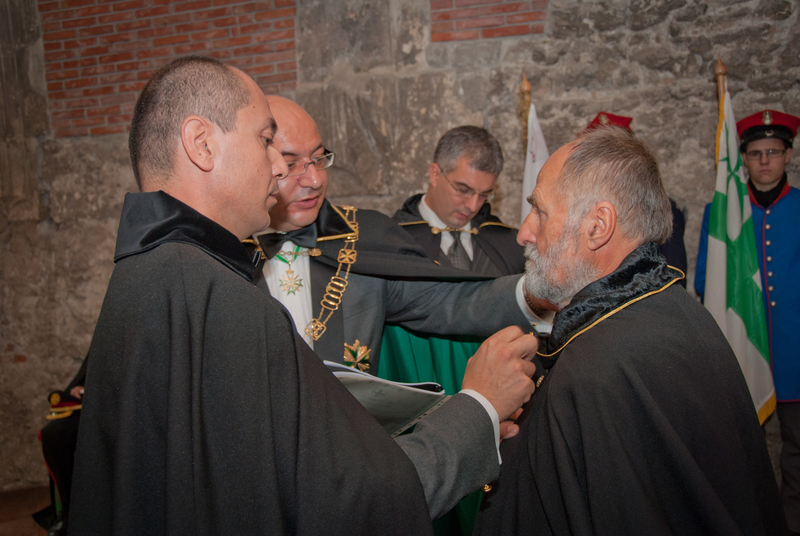 The deputation from the Supreme Grand Priory was led by the Grand Chancellor of the Order, Chev. Massimo Ellul GCLJ GCMLJ and his aide de camp, Chevalier Robert Vella KLJ. 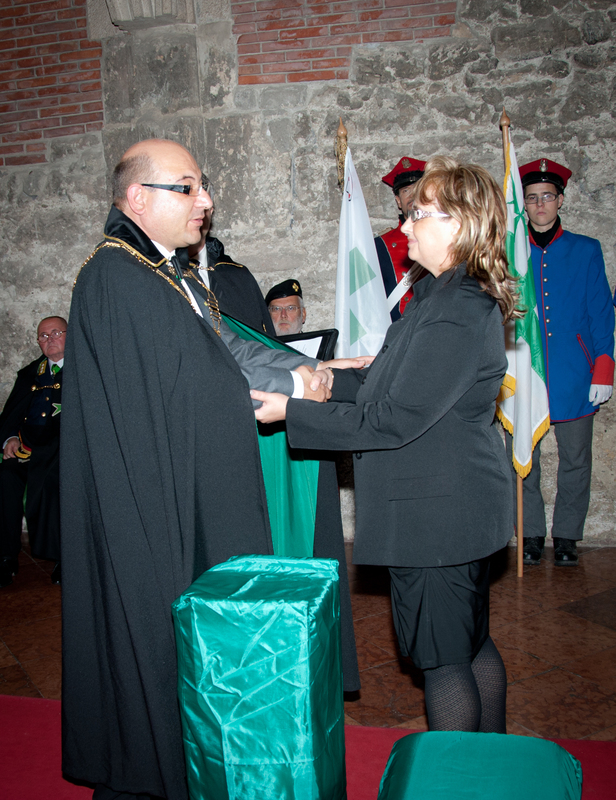 The former was also the investing officer for the consecration. 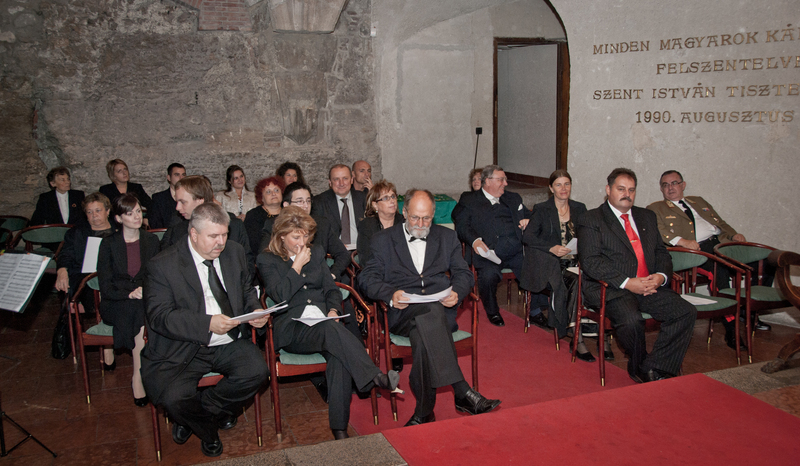 Two other delegations, from the Grand Priory of Malta and the Grand Priory of Austria were also present. 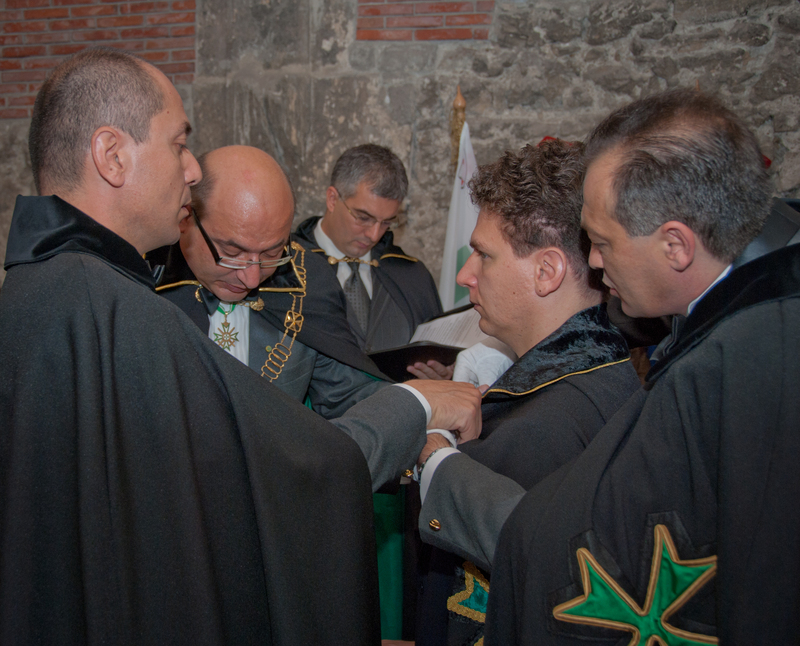 The consecration was duly and solemnly performed and Chevalier Bela Danielisz KLJ CMLJ was also raised to his post as Grand Prior of the Grand Priory of Hungary. 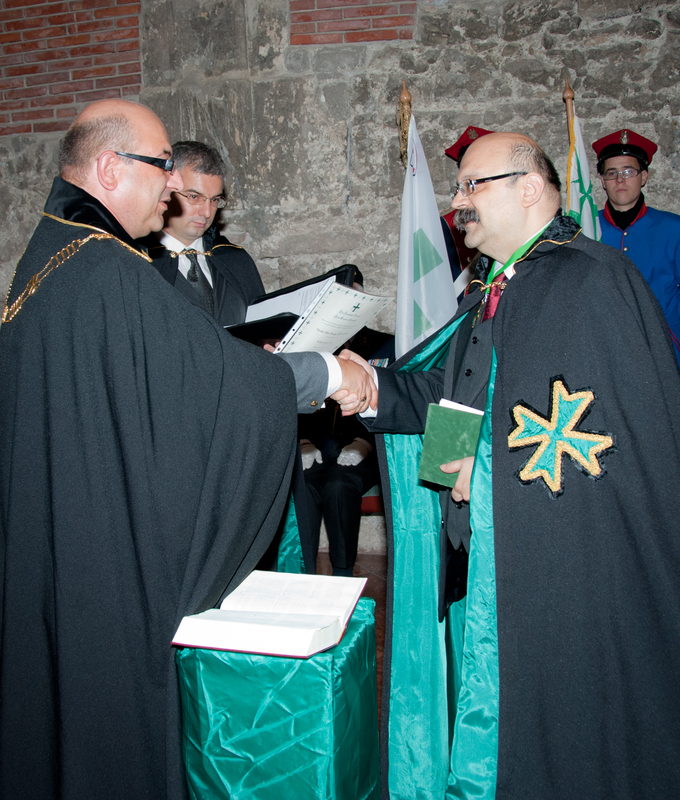 Chevalier Zoltan Hosso KLJ CMLJ was also raised to his post as Chancellor of the Grand Priory. 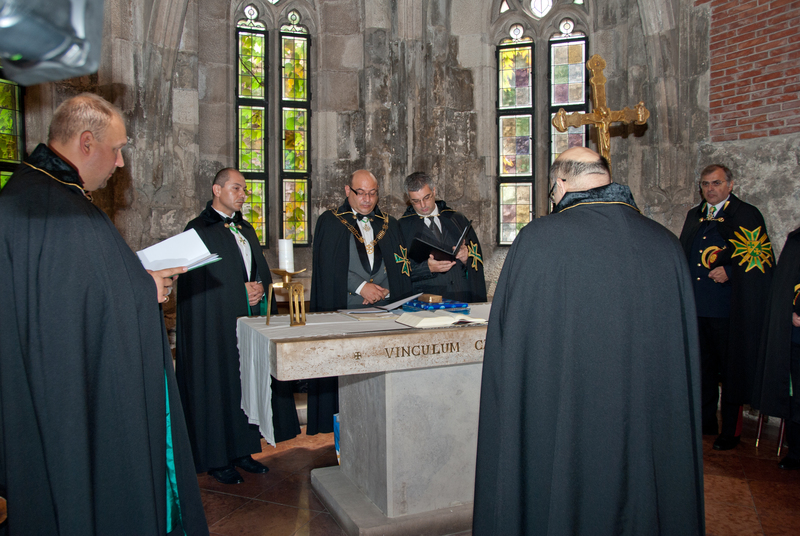 The postulants were all duly admitted into the Order and the majority of them were then given their respective positions as officers of the Grand Priory of Hungary by the newly elected Grand Prior. 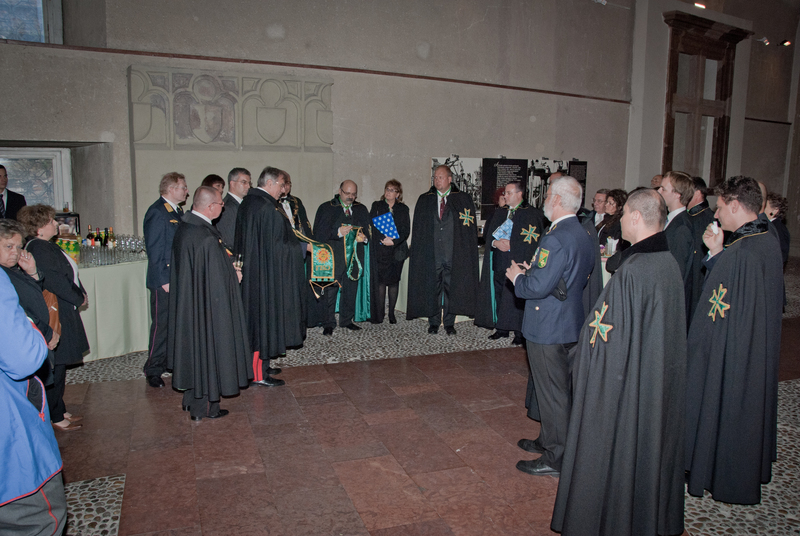 It was indeed a beautiful ceremony, conducted simultaneously in English and Hungarian. After the investiture, the Grand Prior invited all the dignitaries and members of the Order to a lavish reception in yet another part of the Presidential Palace. 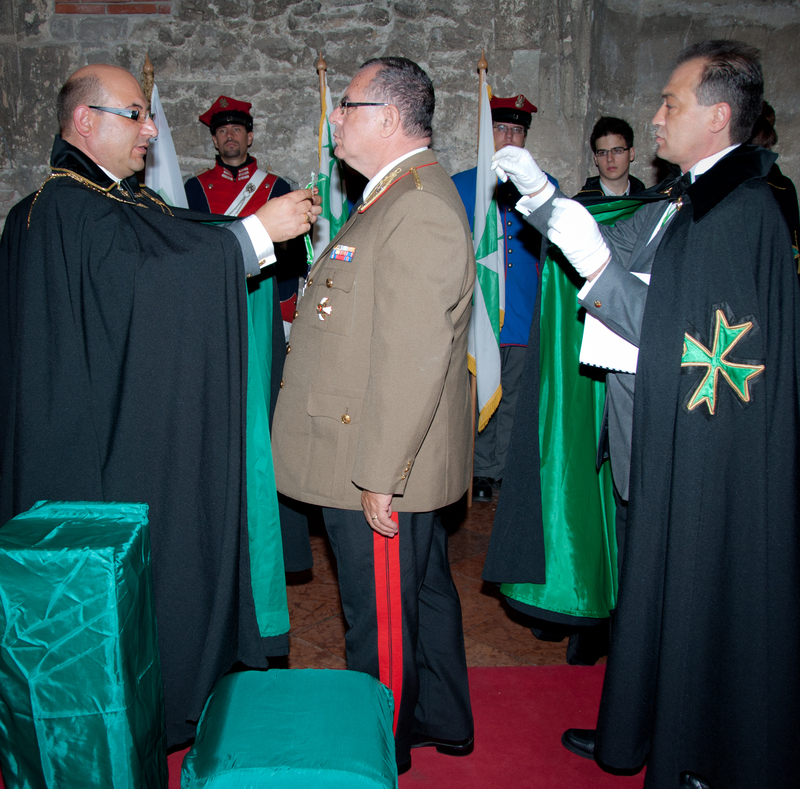 During the reception, a number of gifts were given to the Grand Prior of Hungary from the Supreme Grand Priory, the Grand Priory of Malta and the Grand Priory of Austria. 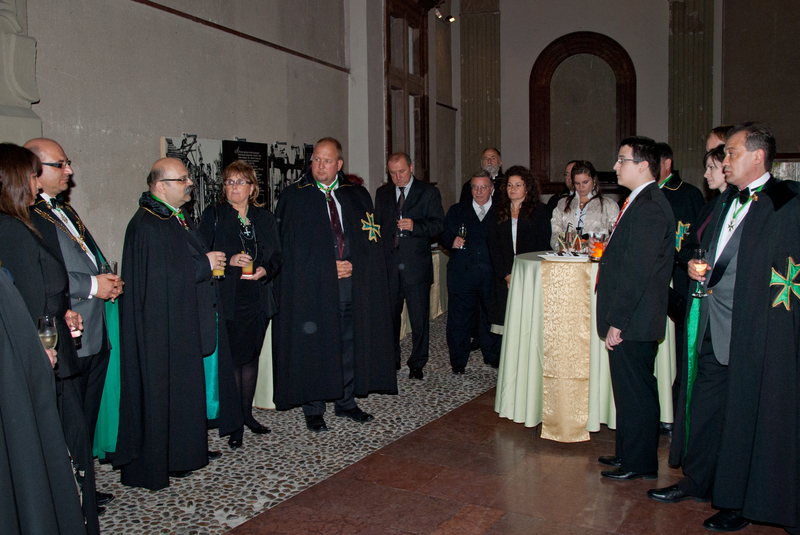 During his speech at the reception, the Grand Chancellor of the Order heaped praise on the Hungarian team for their professionalism and their determination to ensure that the Grand Priory of Hungary is organised to the best standards possible. It would be safe to say that this Grand Priory will indeed be one of the most active throughout the Order’s jurisdictions.